If you feel your hands could look smoother, feel softer and look more cared for now could be the time to invest in one of our rejuvenating hand treatments. We often meet clients who are unhappy with the appearance of their hands. Our hands are an important part of the way we communicate and present ourselves, however we often forget that they are the most visible unclothed area of the body apart from the face and neck. On a day to day basis skin our hands can get easily exposed to harmful UV rays leading to premature ageing. Hands can also become easily scarred and damaged due to extrinsic factors, such as chemicals or smoking. As a result skin can loose elasticity and soft tissue, resulting in dull tired looking hands. There are several treatments we can perform to treat range of conditions to restore life and volume back into skin. PRP for Hand Rejuvenation: Reduction in lines: Smoother, tighter skin on the hands. Now you can use PRP to reverse the signs of ageing in your hands. PRP for the restoration of yours hands can results in natural, youthful beautiful hands and is a terrific treatment available for you at Aesthetics of Liverpool. Through the use of your own stem cells and growth factor found in the platelet rich plasma component of your blood, these PRP injections are concentrated in your hands to bring the youthful luster back. In an area known to show signs of ageing this PRP treatment can truly show results that matter. A small amount of blood is taken, placed in a centrifuge which separates the components of the blood in order to provide purified and concentrated platelets, growth factors, and stem cells. This platelet rich plasma is then micro-injected in the areas for desired treatment. Once the PRP is micro-injected the platelets act to rejuvenate and repair tissues through a rapid increase in stem cells which cause the tissues to become healthier and renewed. The PRP process takes approximately one hour, including preparation and recovery time. There is no downtime to this procedure and you can resume your normal activities the same day. We are able to effectively treat the loss of volume in the back of the hands making veins and tendons less visible. For this treatment we use Dermal Filler to plump out the skin, smoothing out wrinkles and lines. When a Dermal Filler is injected it pushes the lines out from underneath, plumping the skin and allowing it to appear smoother and firmer. Scars anywhere on the body can be distressing, we are able to effectively treat scars on the hands with Dermaroller. Dermaroller (often referred to as micro-needling) is a hugely popular treatment that is is specifically designed to target the effects of ageing, as well as troublesome or scarred skin. Dermaroller is a titanium device that is rolled across the skin, puncturing it with thousands of tiny micro-needles creating a multitude of tiny puncture wounds to the skin triggering a healing process. This healing process stimulates the production of new tissue, collagen and elastin thereby improving skins condition, leaving the skin glowing and rejuvenated. Treatment Age spots are a common skin occurrence and are a result of pigmentation . At Aesthetics of Liverpool we use LED Light Therapy to treat pigmentation in the skin. 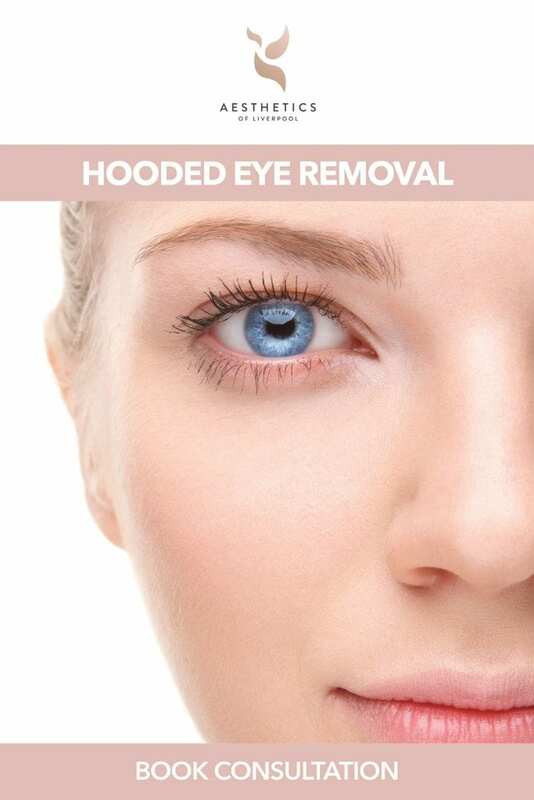 The light travels to the bottom layer of the skins epidermis the Green Light reduces existing Pigmentation as well as Freckles, Age spots and Sun Damage. Green light works to detox the skin making it brighter and more radiant. Diamond Microdermabrasion helps to dramatically reduce the build up of dead skin cells. The intensive exfoliation treatment is able to unclog pores and buff away imperfections. Clients often notice results straight away however we usually recommend a course of treatments for optimum results. How do I know what treatment is suitable for me? 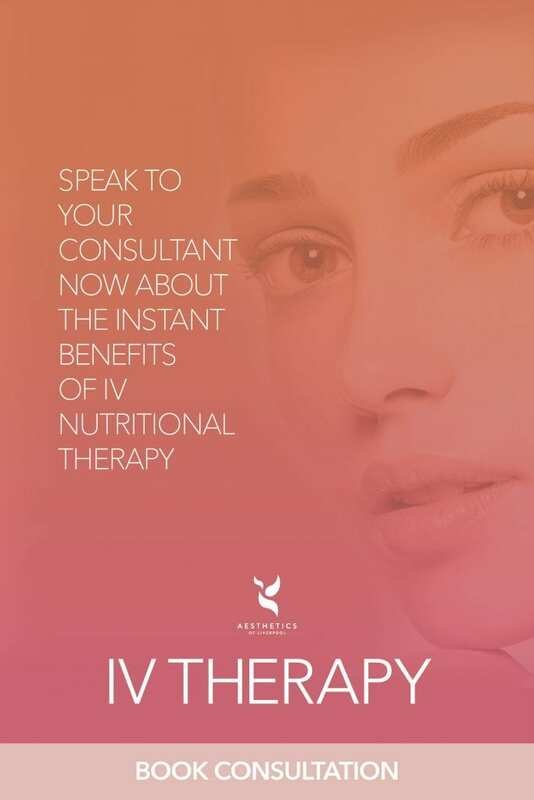 Prior to any treatment you will have an initial consultation where you will be able to discuss your concerns and what you are hoping to achieve from treatment. From the we will be able to establish the best treatment plan for you. Are all if the Hand Rejuvenation Treatments safe? Yes all of our Hand Rejuvenation treatments are safe and are used worldwide on a daily basis.